As IoT and other devices are being squeezed into tiny form factors, electronic designs are getting ever more complicated. 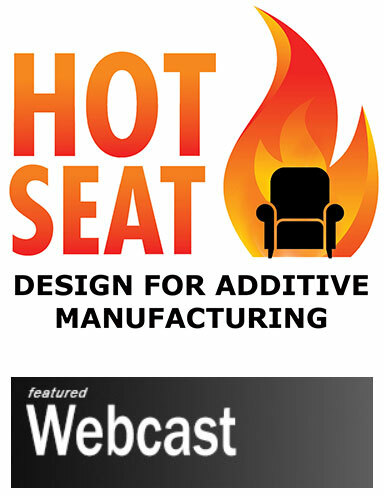 Join us in this webinar as we discuss ways to optimize thermal performance by tweaking the following: air flow, component placement, heat sink performance and fan placement. 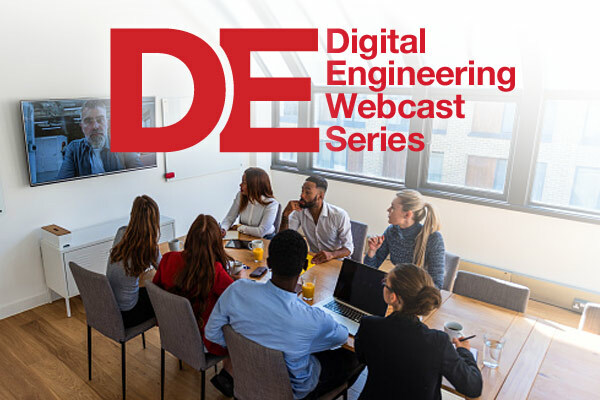 Come see how you can optimize the thermal performance of your electronic designs, helping you get to market faster with better product. As IoT and other devices are being squeezed into tiny form factors, electronic designs are getting ever more complicated. 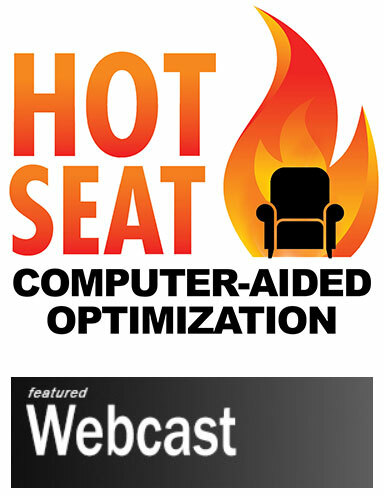 Come see how you can optimize the thermal performance of your electronic designs. Helping you get to market faster with better product.